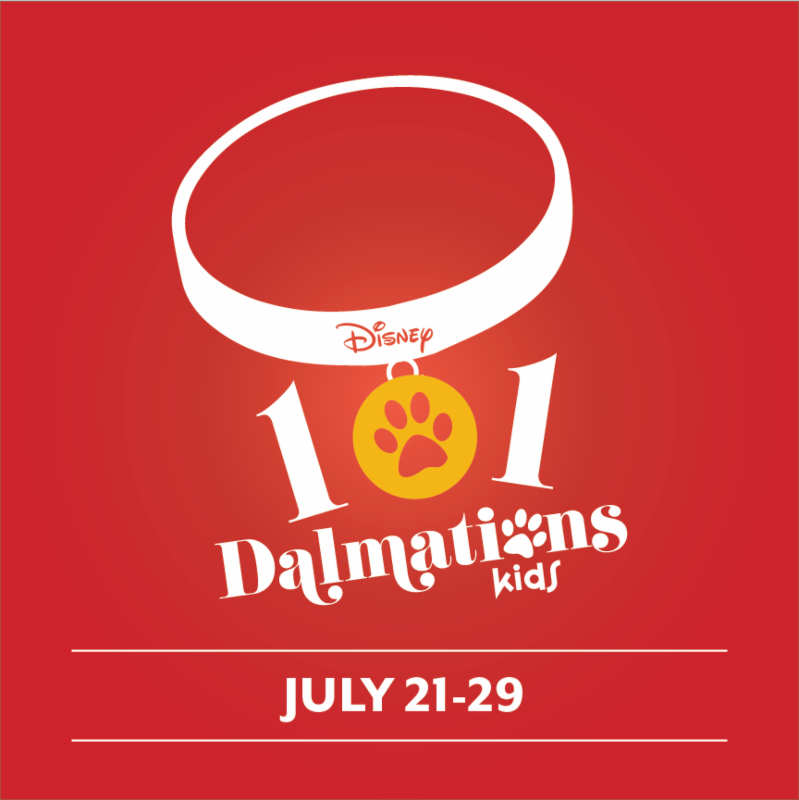 Based on the classic animated film, Disney's 101 Dalmatians KIDS is a fur-raising adventure featuring Cruella De Vil, Disney's most outrageous villain, and some of the most adorable heroes to set their paws onstage. With a high-spirited score and lovable characters, this 30-minute stage adaptation is certain to charm and delight all audiences. 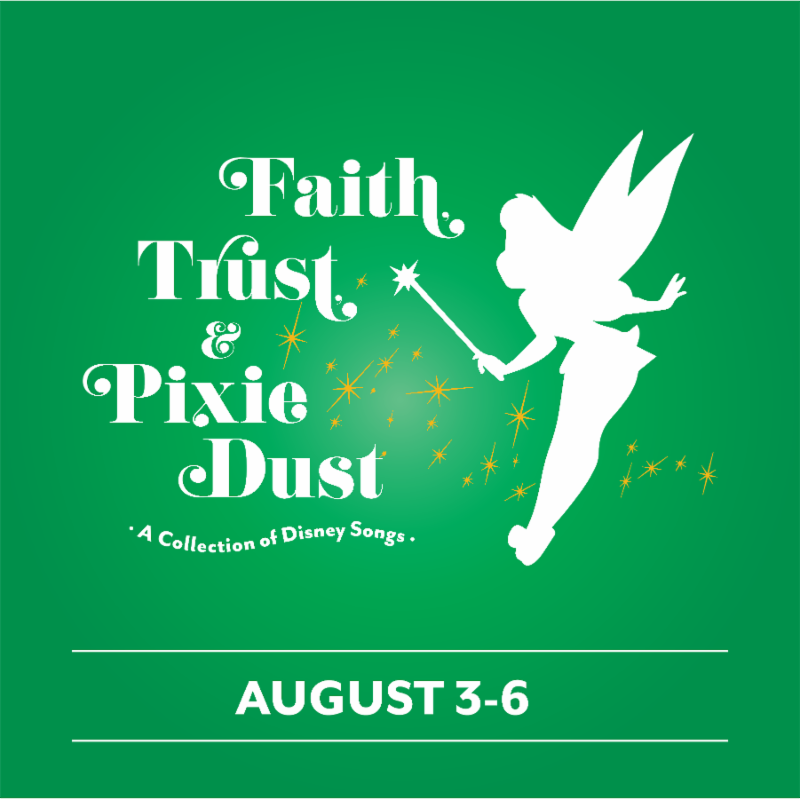 Faith, Trust, and Pixie Dust: A Collection of Disney Songs is an exciting new production featuring our teenage and young adult performers. Come enjoy some of your favorite Disney songs with lots of laughter and fun for both children and adults along the way! The timeless enchantment of a magical fairy tale is reborn with the Rodgers & Hammerstein hallmarks of originality, charm and elegance. 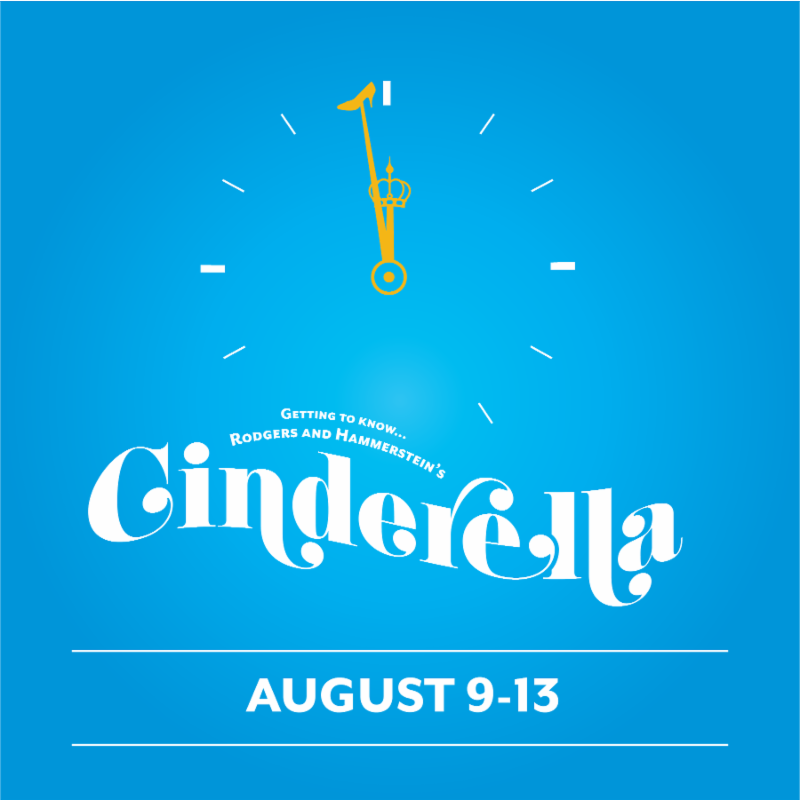 As adapted for the stage, with great warmth and more than a touch of hilarity, the hearts of children and adults alike still soar when the slipper fits. We are thrilled to be presenting a pilot production of a brand new 60 minute adaptation of this beloved title!